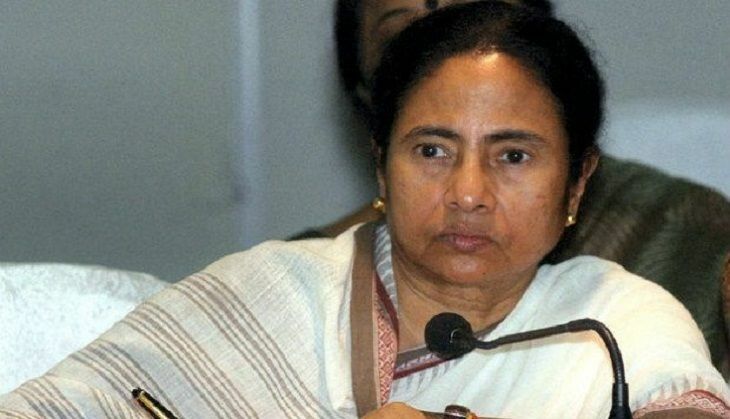 West Bengal chief minister Mamata Banerjee has been invited by the Missionaries of Charity to attend the canonisation ceremony of Mother Teresa in Rome in September, and has accepted the invitation. "I have accepted Sister Prema's invitation to be present at the canonisation of blessed Mother Teresa in Rome on September 4," said Banerjee on Twitter. Mother Teresa, a Nobel Laureate, had been elevated to sainthood after the Church recognised two miracles she was said to have carried out after her death in 1997, according to NDTV. Pope Francis made the announcement in March. She had worked on the streets of Kolkata for 45 years, taking care of the poor and the sick. "It is a solemn milestone and the chief minister spontaneously accepted the invitation," said Trinamool Congress MP Derek O'Brien.